The iPad is a very useful tool for research and study no matter what your topic, but increasingly people are using it for studying the most popular book in human history the Bible. The Atlantic recently observed that the Bible has become one of the most popular books on the iPad, with Olive Tree’s Bible Reader app breaking the top 100 in iPad book app sales. 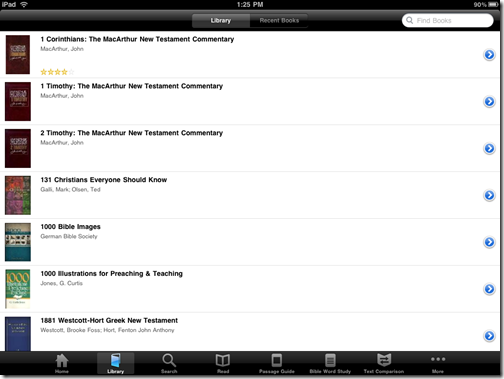 This happens to be my area of specialty as a pastor, so I wanted to show you my top five Bible apps for the iPad. In all cases these are free for the basic reader app, but additional books will cost extra in four of the five apps. 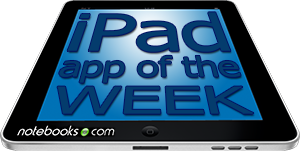 The video below is a very quick overview of the top five Bible Apps highlighted as this weeks iPad Apps of the Week! Bible HD from YouVersion is a free Bible reader app that comes with some content in the default installation, but there are also books available for you to download and use offline. That said, the best Bible translations are really meant to be used online, streaming the Bible books to your iPad from the Net. 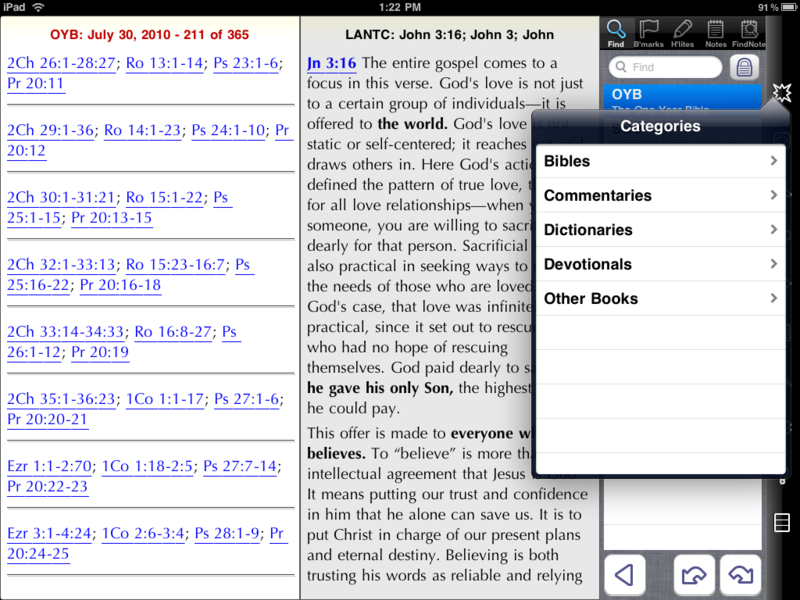 Bible HD lets you search, keep bookmarks, and share Bible verses via Twitter, Facebook or Email. 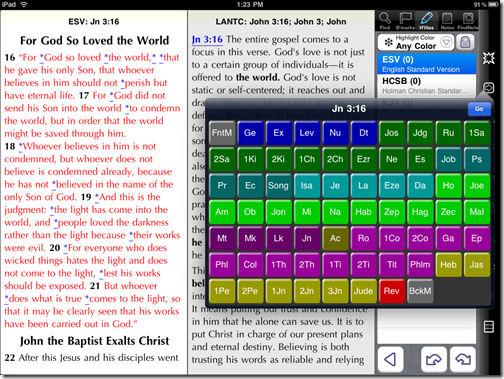 Where Bible HD shines is in the Bible reading plans. There are a lot of them. You could just read directly from beginning to end, but it also has plans that break up the Bible into more creative collections of readings. The plans have one reading for each day of the plan. The plans last from a few weeks to a few years depending on how fast you want to read through the Bible. 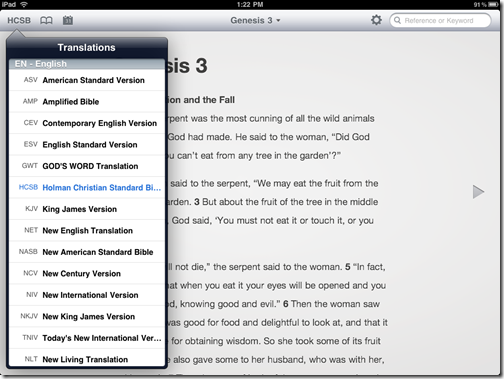 The biggest negative with Bible HD is the fact that you cannot get all of the available translations unless you are connected to the Internet. 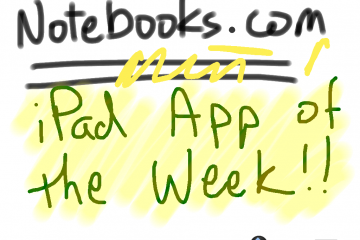 It is one of the most popular downloads in the iPad app store, but I don’t think it is the best. 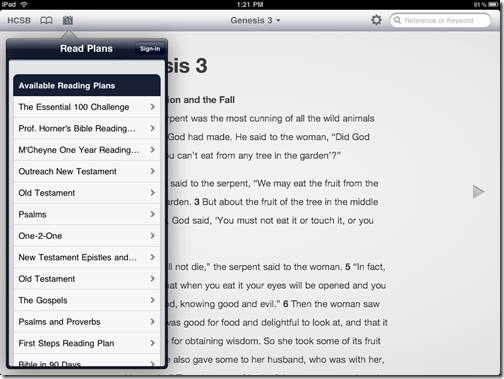 There are four other Bible apps that have more content. Bible HD is free and you never have to pay for additional content. But that also limits this to a Bible reading app instead of a serious study tool for advanced students of the Bible. 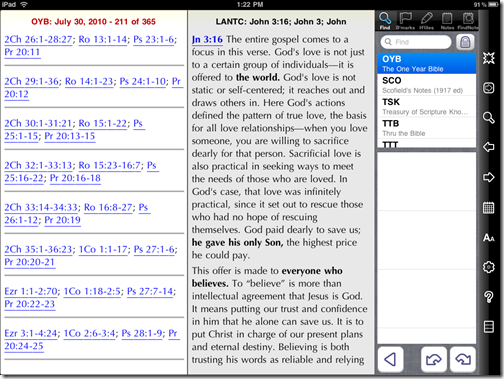 PocketBible is a cross platform Bible reader from Laridian available on almost any device that you can carry in your pocket. 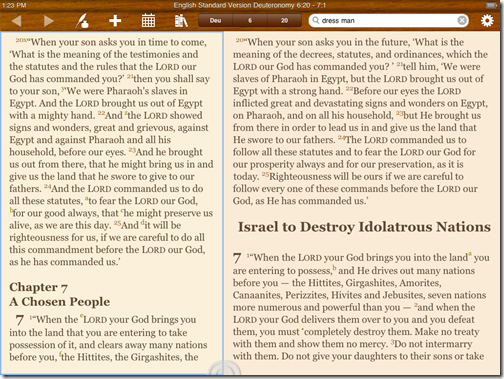 Laridian also has one of the best iPad apps for reading and studying the Bible. 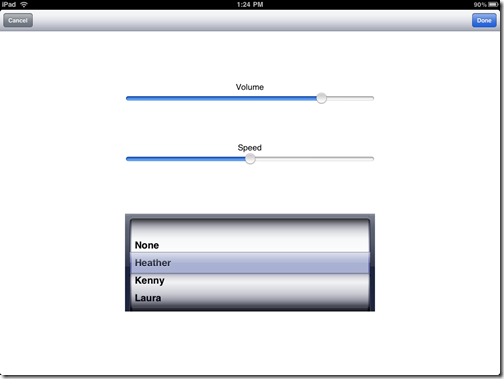 The app has a simple and plain interface that allows you to open multiple books at one time. You can buy additional books from the company’s website for as little as a couple of dollars. They also have large bundles for over a hundred dollars. PocketBible has some great content available regardless of whether you are beginning Bible student or an advanced scholar. You cannot do serious language study, which means reading and studying the Bible in the original languages in which it was written (Greek for the New Testament and Hebrew for the Old Testament). PocketBible is free in the app store but you will want to buy additional content from their website if you want to really use it for all the app’s worth. There is also a bundle available for about $50. It includes the New International Version and some other books that make reading and studying that translation easier. 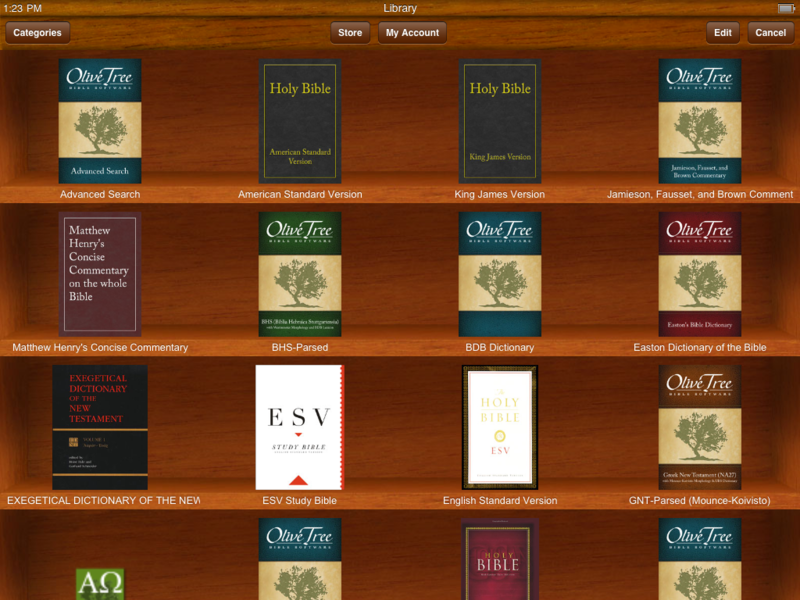 OliveTree’s Bible reader is the app that was mentioned in the Atlantic article cited above. It is one of the most attractive of my five favorites. I love the way it shows you your book covers in a shelf-like interface. I also like the way it shows translations or books two at a time, although PocketBible can show more, two seems to be the sweet spot for showing more than one book at a time. One of the other great features is the ability to sync your personalized book notes (notes you would write in the margin of a regular book) with Evernote. 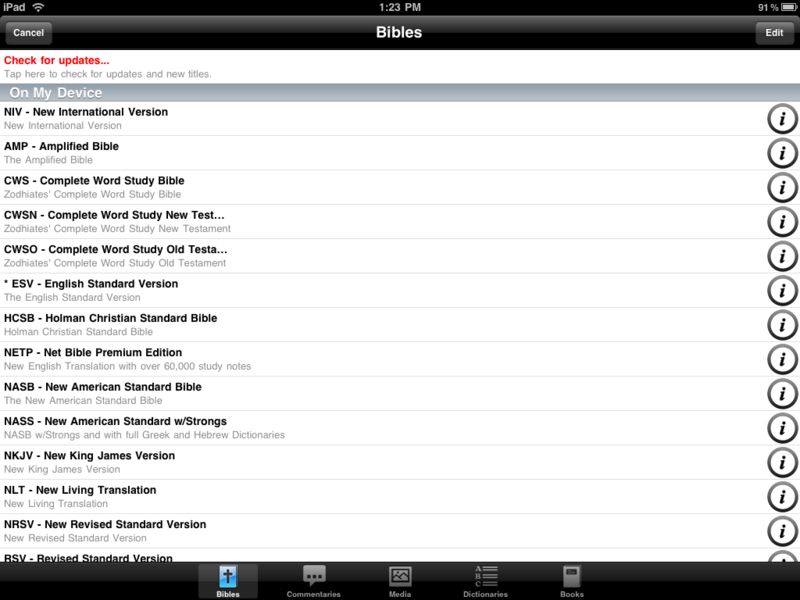 I really like BibleReader and the depth of study one can do is unparalleled on the iPad. 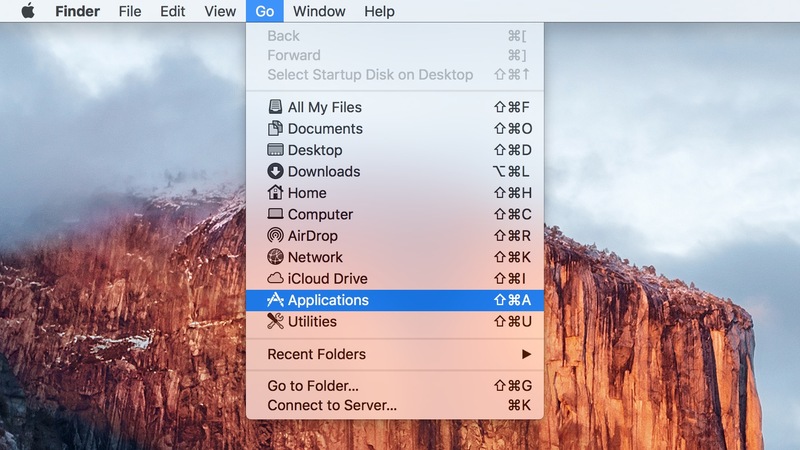 It is simple and has an attractive interface. It’s only major flaw is the ability to track daily Bible reading. 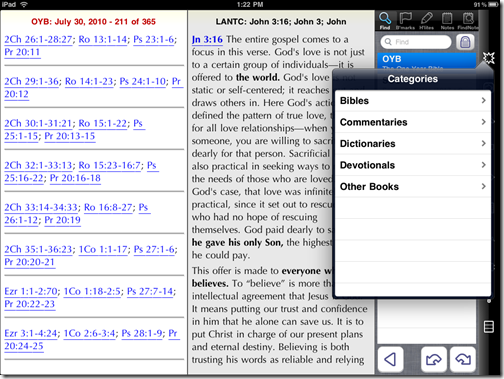 It has this built-in, but it is not as good as MantisBible, Logos or PocketBible. The program doesn’t automatically check off your readings like MantisBible and they are not as customizable as Logos. 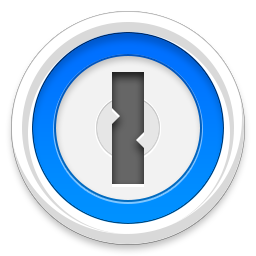 OliveTree has many versions available in the app store, but there is one that is totally free. So you can try it out. You will have to purchase additional content to get the full use of this app as well. And some of the resources are expensive. But they also have a very large collection of free books too. Mantis Bible Study is a very powerful Bible app with a lot of extras that you can purchase either in the App store, with in app purchase or at their website. 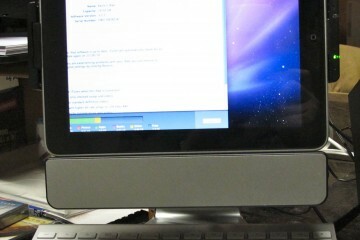 It has reading, searching, bookmarking and notes like the others. 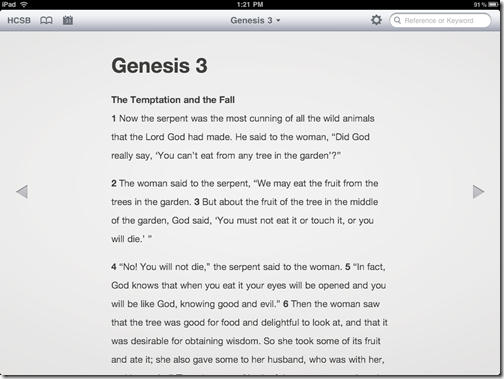 There are several things that set MantisBible apart from other Bible reading iPad apps. First, it handles daily Bible reading better than the others. 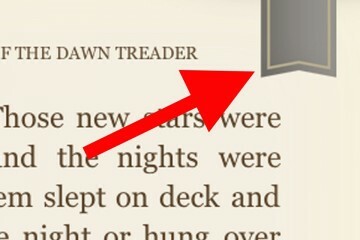 The way it marks off your reading for your when you finish reading that selection is handy. 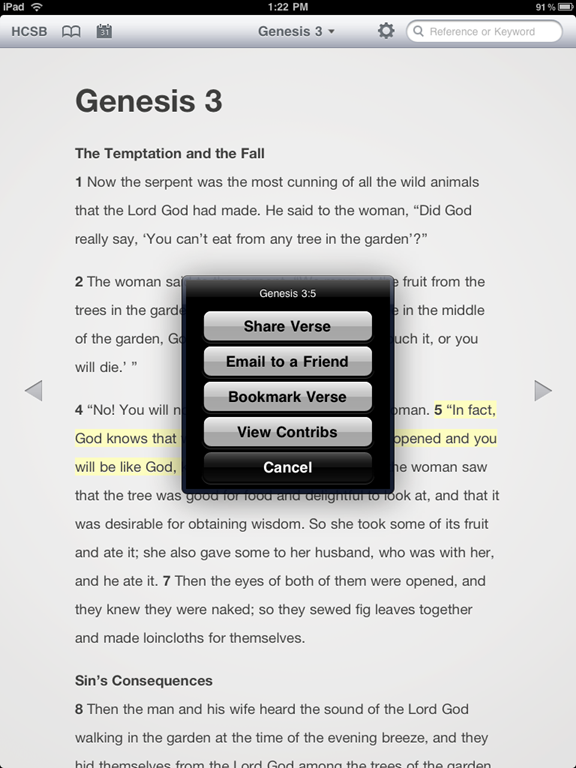 Second, the app will read the Bible to you using one of a few optional computer generated voices. Finally it has a great Bible memory tool. People who read and love the Bible will often want to memorize verses that mean a lot to them. Mantis helps do that with a handy memorization tool. Mantis Bible Study is available for free in the App store with many optional packages or translations also available for a charge. Logos Bible Software has been producing powerful and high-quality Bible software for the PC for decades. 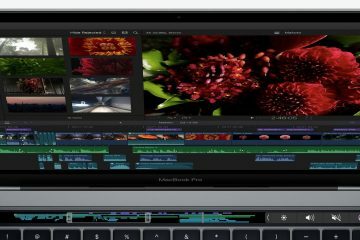 The iPad version is a limited version of their PC/Mac versions. 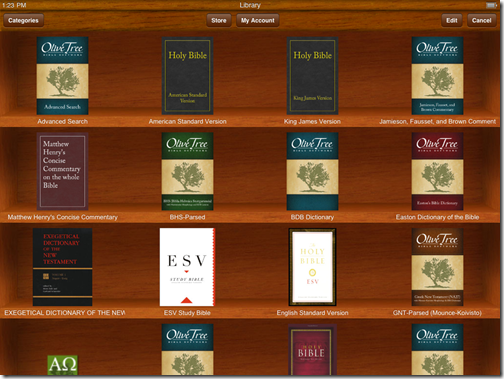 Logos allows you to read and study many of the books and Bibles that you have in your computer version’s library. Some are not available since publishers have not granted Logos the right to distribute them on mobile devices. Logos has the largest library of available books among these apps. You can download most of them to the iPad, but with a large library, downloading takes a long time. You have to download them one at a time. That’s fine if you have a handful off books or just a dozen or so, but I have more than a thousand books in my library. Besides the size of the library the thing that makes Logos stand out is the Passage Guide and Word Study Guide. 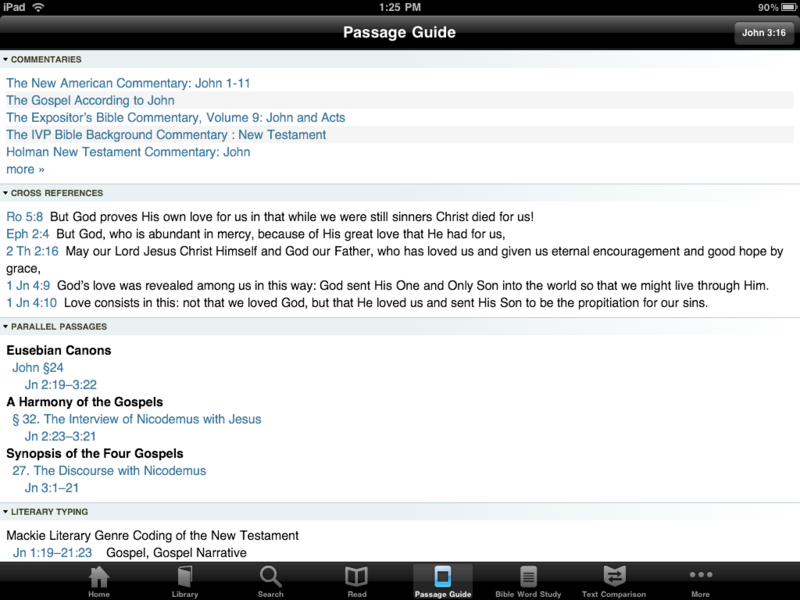 The Passage Guide will take your Bible passage, like John 3:16, and search your entire library for any books that relate to that passage. This makes studying a particular passage very simple. Second, the Word Study Guide does the same thing only for a word or topic instead of a passage. 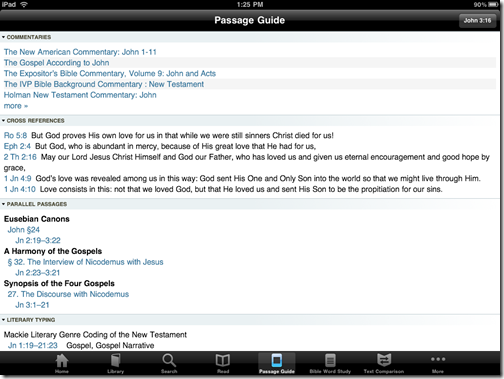 This saves a lot of time for Bible students who want to learn about a passage or subject. 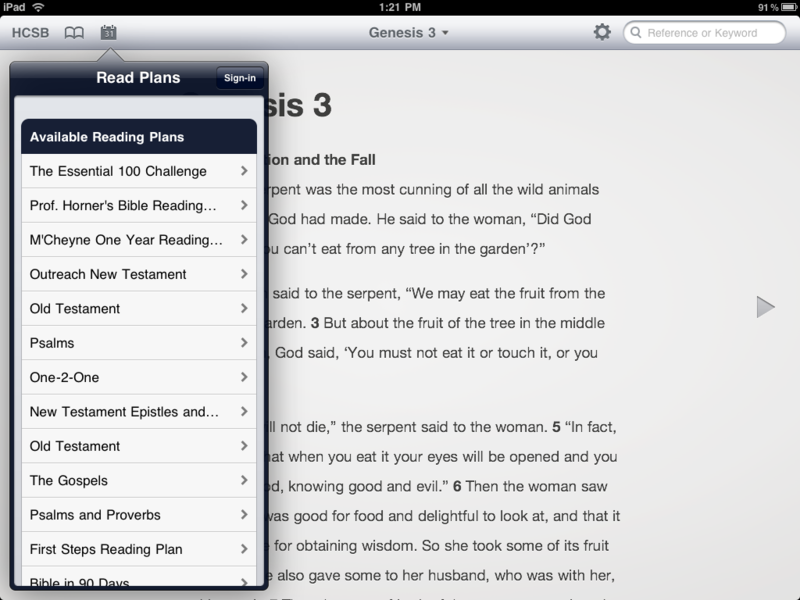 Reading and studying the Bible on the iPad is very simple using these apps. 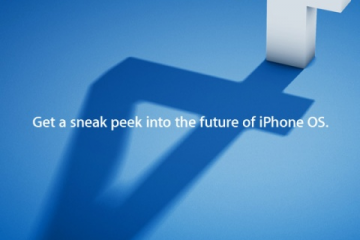 Of course you could just use an app like iBooks or the Kindle app. But these are designed for Bible study and reading. 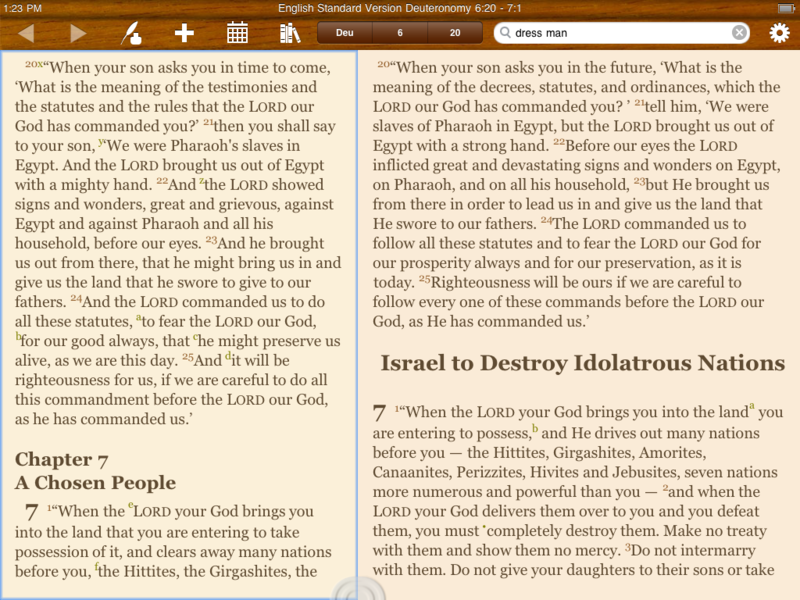 There are advantages to studying the Bible in a Bible study app. Whether you are a Christian who wants to learn more about your faith or a curious student of faith and spirituality or an atheist who wants to learn what the Bible says to refute it, these apps will help you in your study. 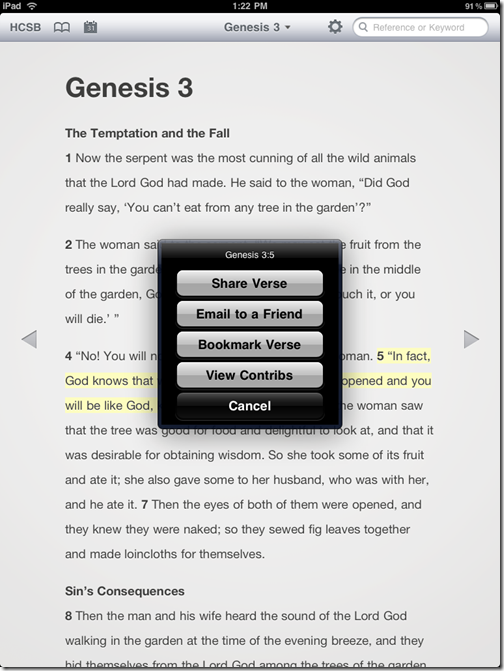 They are the best of the dozens of Bible apps in the Apple App Store. Good job pastor, it is now easier to know which one to go for. 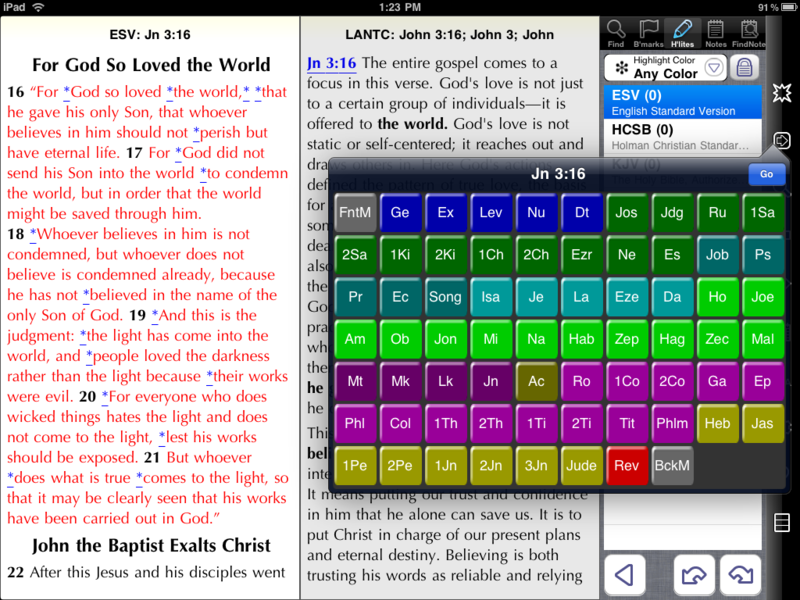 If you’re looking for a Bible with a better user interface than these, check out the Tecarta Bible. Our NIV Bible product is the #4 grossing Book on the App Store—which makes it the top selling Bible! Our free Tecarta Bible has the same features and you can purchase downloadable translations using in-app purchase, for cheaper than any of these competitors. Great review of some of the top bible apps! I’d like to propose one other free app that you didn’t mention the PocketBible Free app. 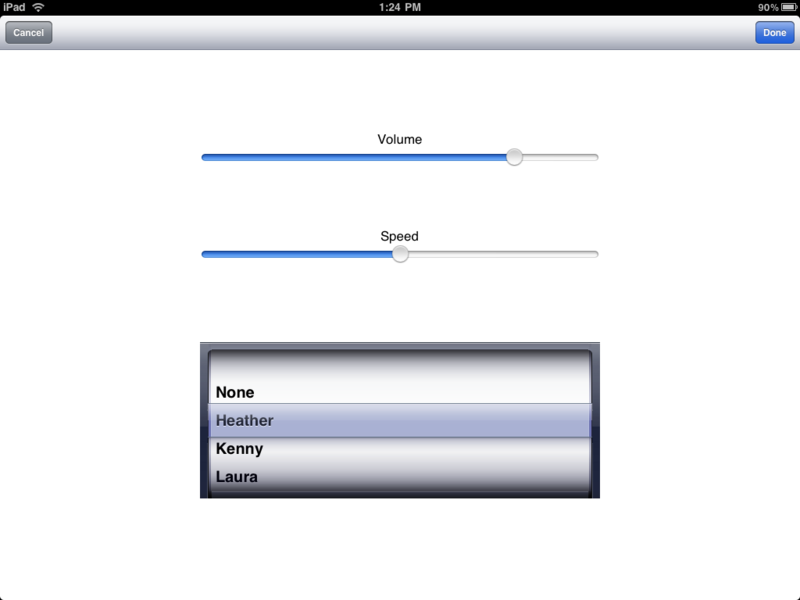 While it does lack a reading plan it’s ease of use and customizable options really hit it for me. It’s definitely my top choice for the free bible apps. The best of all worlds would be a study bible (i use KJV with strongs) that has links to maps. Example, when I’m studying Isaiah, it would be nice to link to maps to get a visual of the places which are mentioned. The Olive Tree app using the NASV with notes is almost there, but alas, no map links. great review!! I looked at Logos but as a layman I don’t think I want to spend so much, but it does look comprehensive. On a side note as a Vikings fan I felt sick to my stomach throughout the video. 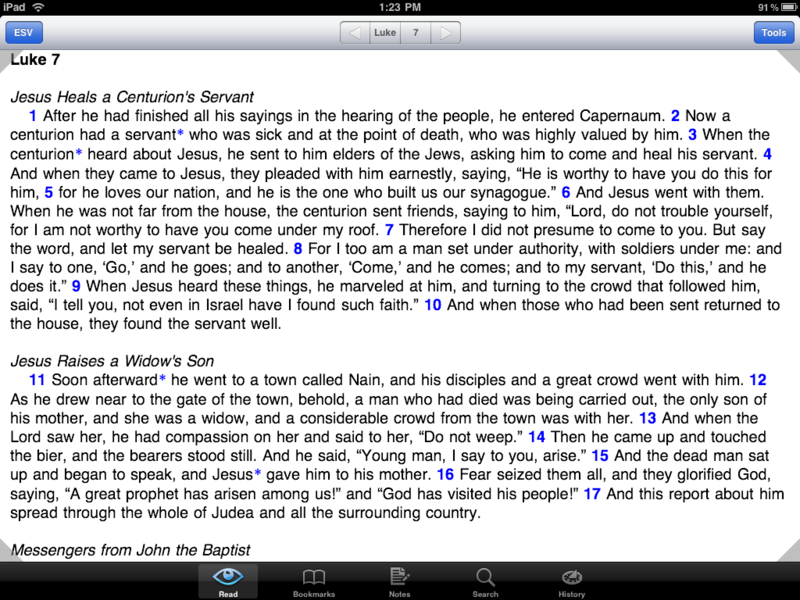 This is a neat quick iPad app for having people take audio oaths on bibles. 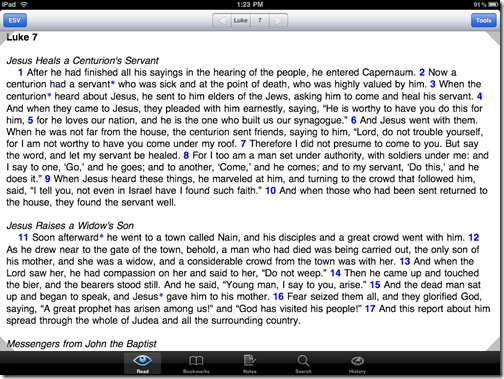 I’m looking for an iPad app that contains a t least the Amplified Bible and allows me to collect verses into files for quick reference when I am writing. Note taking Ability nice but not required. Date last viewed by verse would also be handy but not required. Suggestions? I have downloaded 15 bibles in the past month trying them out. I have recently taken some time off to reorganize my life and study Gods word (about 5 hours a day). I use nothing but my iPad for my studying and I have found Tecarta Bible App one of the best layouts with the most responsive feel out of them all. One of the main reasons I love this app is being able to create folders to store your notes and book marks in. For example, a folder for marriage, church sermons, ect. 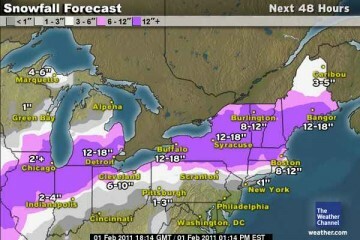 There are a couple of things I would love to see added or tweaked but for studying it is one of the best I have found. 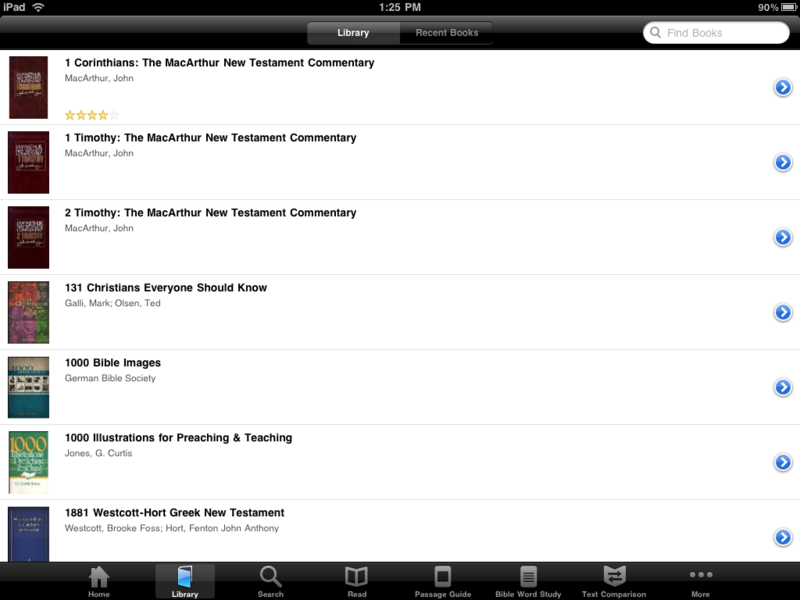 You have access to most the major bibles online for free and the downloaded versions are the cheapest I’ve seen. I don’t work for Tecarta or have any affiliation with them, I’m just a Christian that has found the need to rededicate myself to God and have been craving the word to understand my father more and learn what pleases him and how he expects me to live my life as a man, husband and father. 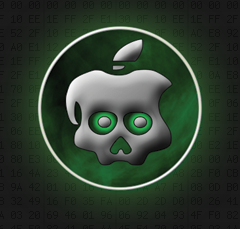 Tecarta, if you read this I would love to be part of any beta programs or input on future releases. I love using my Bible app on my iPad for taking notes, viewing maps and photos, and researching details while in church listening to the sermon. Sometimes the pastor wonders what I’m up to, LOL, but he approves of me “digging into the scriptures”, even if he doesnt fully understand the technology yet.